Hello and welcome to my practice. In providing individual, couples and family counseling, I create a safe, comfortable, and supportive environment for clients experiencing a wide range of emotional and behavioral issues that are causing disruption in their lives. I adapt my therapeutic intervention style to best fit the needs of my clients. 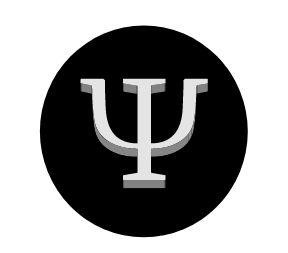 My primary approach is Psychodynamic, and I work with clients to understand the factors underlying conflicts and symptoms that they are experiencing. I also utilize other therapeutic approaches such as Interpersonal Psychotherapy, Acceptance and Commitment Therapy, Systems Theory, Gottman Method, and Integrative Couples Therapy when appropriate. I welcome and work with the diversity of genders, sexualities, relationships, and lifestyles that are unique to everyone. This may or may not be a focus of treatment and I work with clients to thrive and be authentic in their lives and relationships.